Get your lost data back after format or partition errors. Find & Remove Duplicate Photos & increase disk space in 3 - Clicks!! The SanDisk Cruzer Mini USB flash drive provides a simple and efficient way to backup and store data from your Mac systems. This flash drive is widely used because of its compatibility, user-friendliness and high performance. Moreover, it is a plug and play device, so its easy to use. But in no way, can it provide data security. Loss of data may occur due to mishandling. You may accidentally delete some JPG files while browsing through the drive. JPG files deleted from this flash drive won't go to the Trash. You may also delete JPG from the command line. Data loss is irresistible, but the good news is that, it is not irreversible, you can recover these files. But you need to take quick action, because if you keep on transferring files to the drives, chances are that the existing photos may be overwritten. 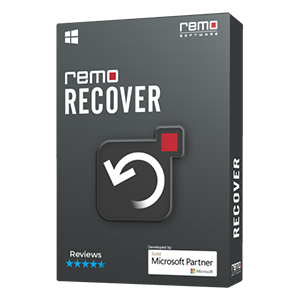 Use Remo Mac Photo Recovery software for recovering deleted files from your SanDisk Cruzer Mini. 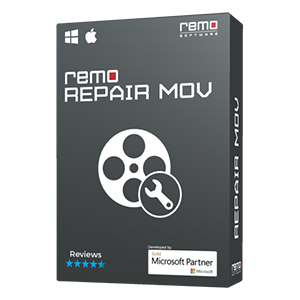 Remo Recover (Mac) Media Edition software is specially designed to recover deleted JPG files from SanDisk Cruzer Mini on Mac Operating Systems. Its strong algorithms can scan the entire memory space for deleted JPG files, and pulls out all the JPG files instantly. It can recover JPG files of any dimension and resolution, and supports any capacity of SanDisk drives. It allows the user to sort the JPG files based on various parameters, for convenience. It supports Mac OS Mountain Lion, Lion, Snow Leopard and Leopard, and can recover files from formatted FAT and HFS partitions. Recover other image formats, audio, video, documents etc. Performs inaccessible and undetectable SanDisk Cruzer Mini recovery in few clicks. Step 2: Connect your SanDisk Cruzer mini to your system via an USB port. Step 4: On the second window select "Recover Deleted Photos"
Step 5: Next, select the appropriate drive to be scanned i.e. your SanDisk Cruzer mini from the list of drives and specify the type of the media file as .jpg for searching deleted image (jpg) file. Step 6: The software provides you with a list of deleted .jpg files. It returns a list of found .jpg photo files in two types of views; namely, data view & file type view. Select the required files and save it on any location on your drive. The tool also provides an option to Preview the files and save the Recovery Session.The deleted jpg image files are recovered and can be accessed by the user from its stored location. Please note: You can use the demo version of this software to test its efficiency. For saving the files, you need to buy the product. Why is Remo Recover preferred by users? 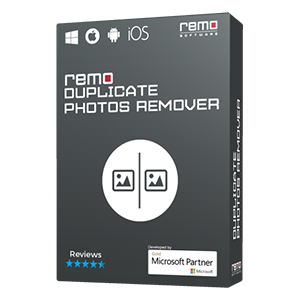 None of the available software is as efficient as Remo Recover for JPG file recovery from Mac systems. It has an in-built "Find tool" which helps in searching for specific file types. You can save and reload the recovered data using "Save Recovery session" and "Open Recovery session" options respectively. This tool allows you to download the demo version free of cost, and preview the files, and decide for yourself, whether you should actually go for buying the product. Lastly, this application takes a little memory space and is super-fast. 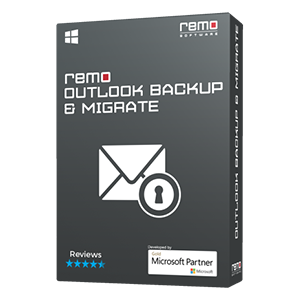 For any extra information, you may refer the user guide of this tool or contact Remo Software's 24 X 7 help desk. Other devices supported: Hard disk drives (SATA / SCSI / IDE / SSD etc. ), flash memory cards (SD, CF, XD, MMC, Memory Stick etc. ), all types of USB flash drives, FireWire Drives, iPods, digital cameras and camcorders etc.